Pitman, A.J. (1992). 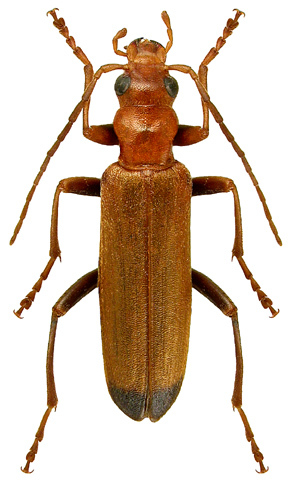 Distribution of the Wharf-borer, Nacerdes melanura L. (Oedemeridae). The Coleopterist 1(3): 26.